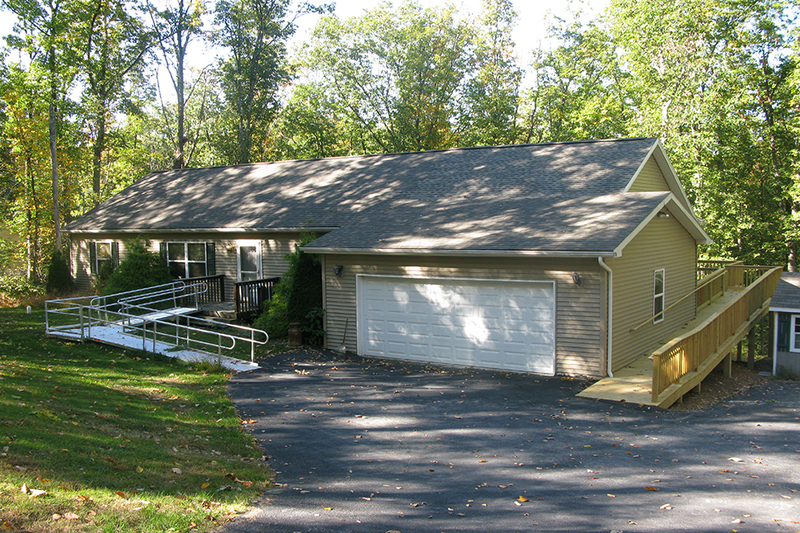 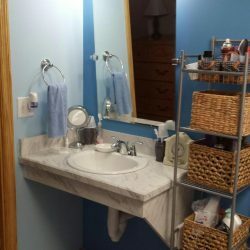 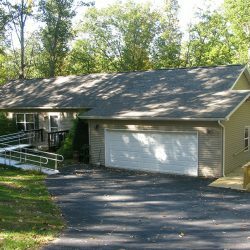 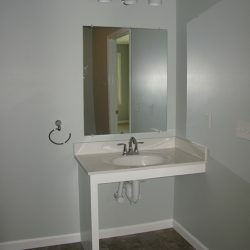 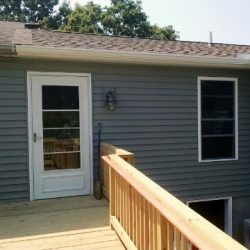 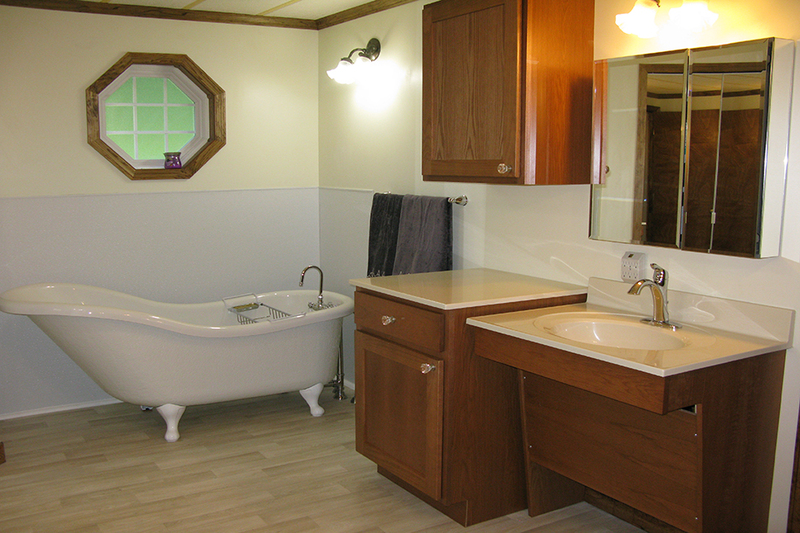 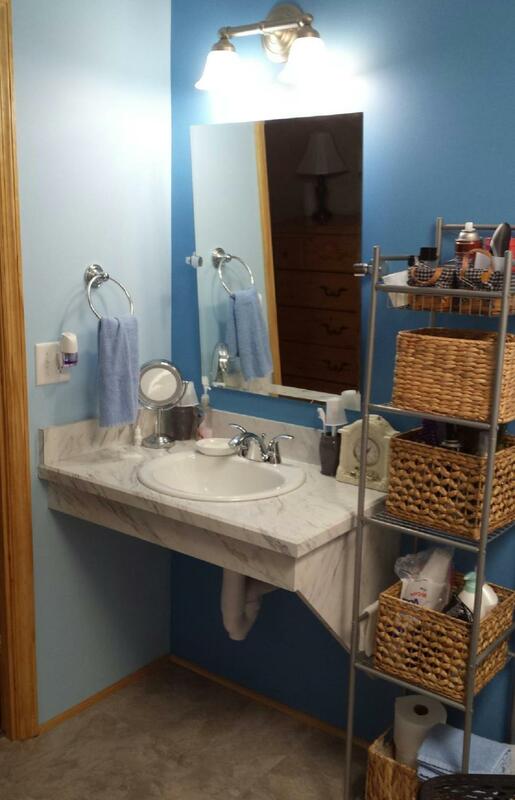 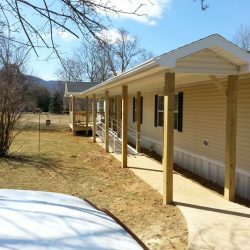 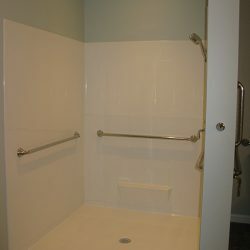 Here are some examples of home modification projects we’ve completed in Central PA to help people live in their home safely and independently. 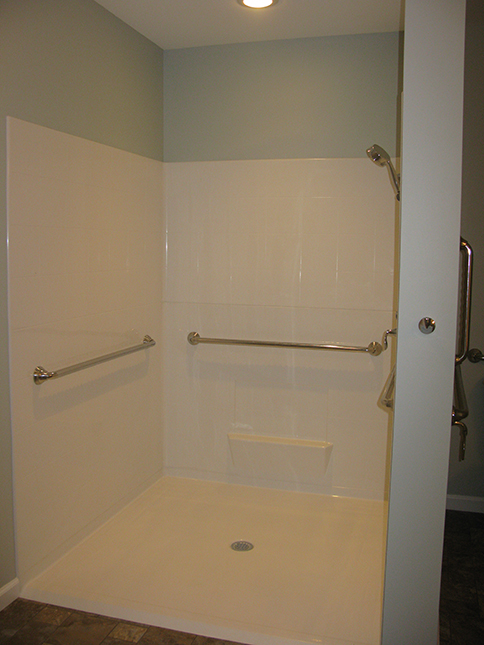 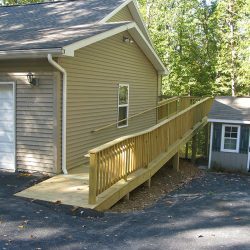 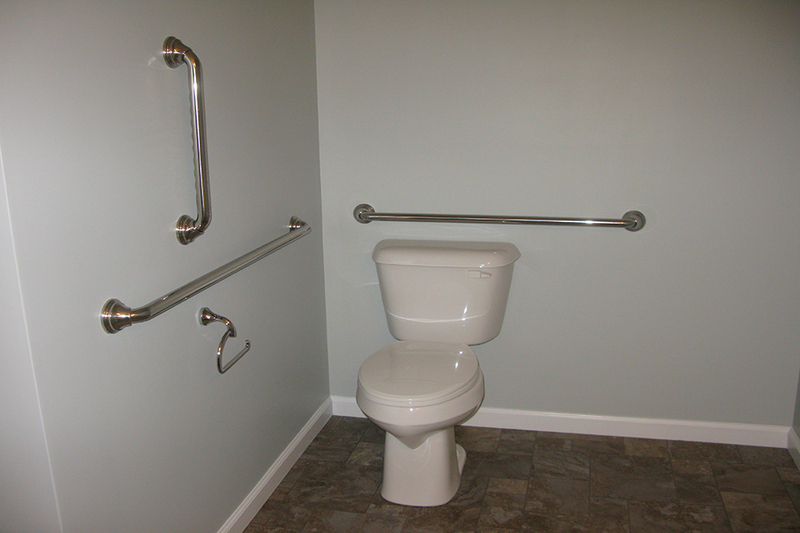 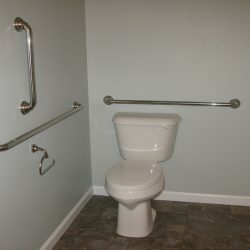 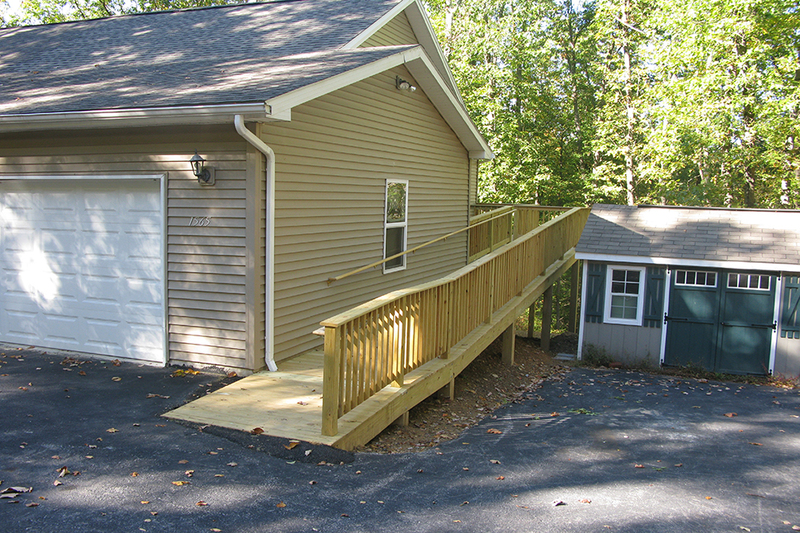 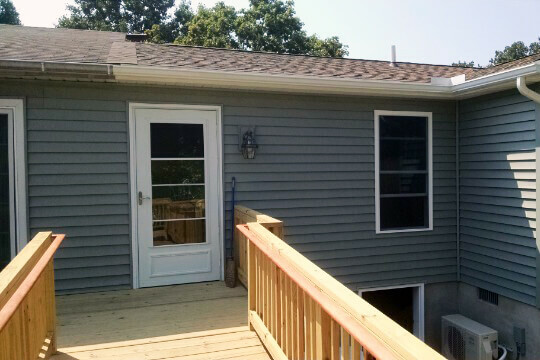 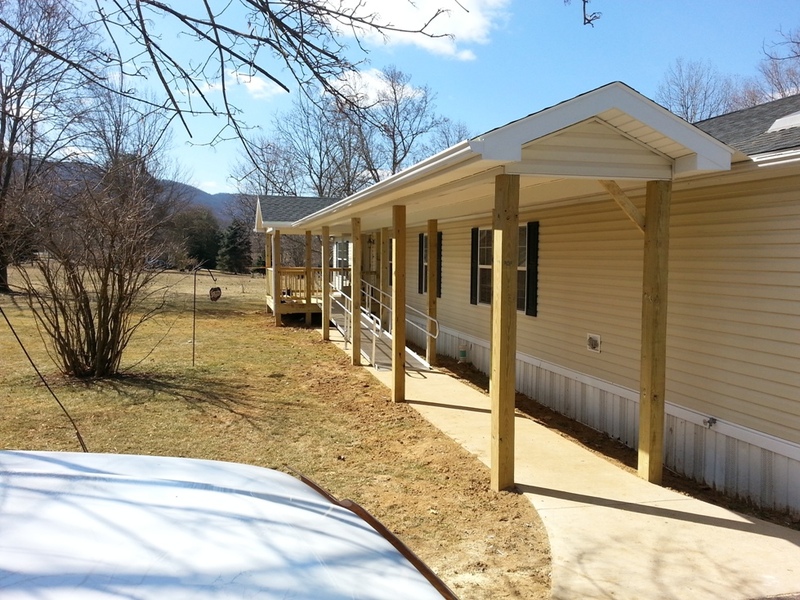 From entrance ramps to wider doorways, we can make any home more accessible. 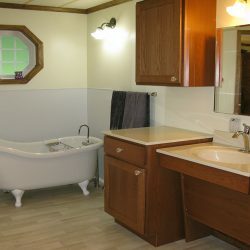 We are a Certified Aging-In-Place Specialist. 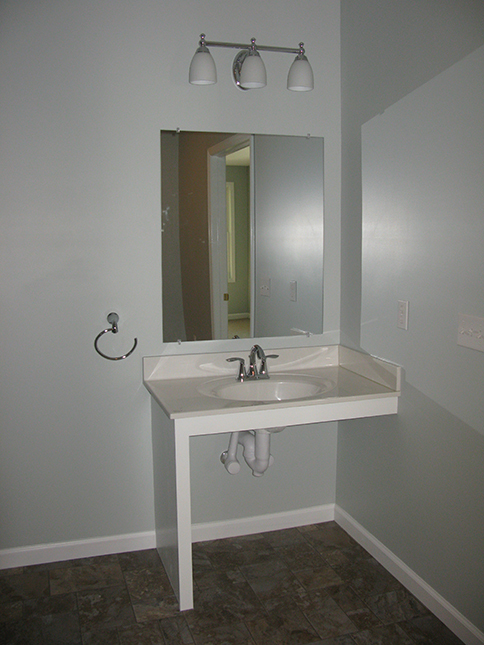 Call us at 717-582-3423 to learn how we can make your home easier to live in.